Please visit the Facebook post/video if you’d like to bid on the auction. 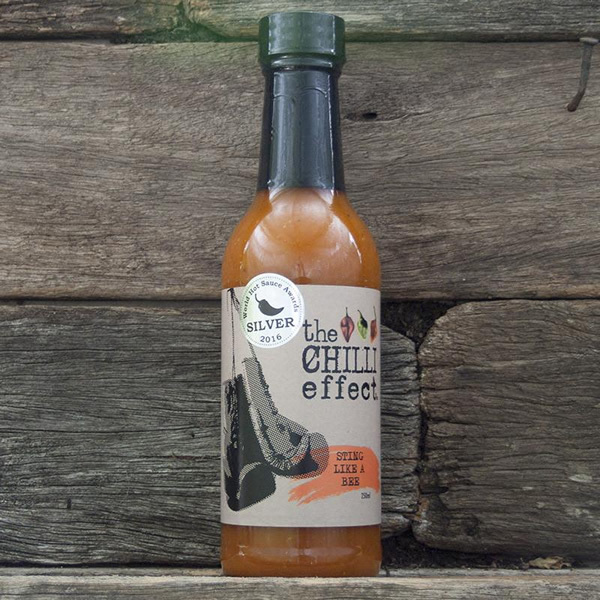 I’m running a “Hot Sauce Auction” to help raise funds towards a JustGiving campaign for my Aunt Kathryn who is in desperate need of a Stem Cell Transplant to alleviate, and maybe even reverse, her debilitating Multiple Sclerosis. 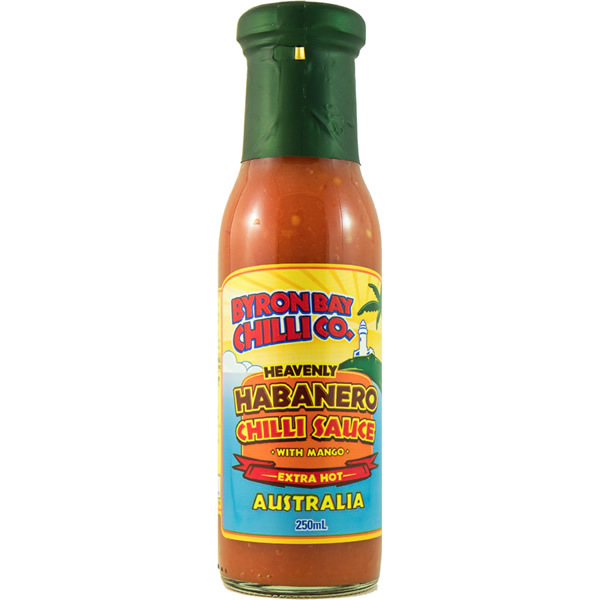 1 Bottle of RC Burner from Australian Extreme Chilli Condiments. There’s got to be at least £150 worth of stuff here so far – if any more of my UK hot sauces buddies would like to donate any sauce or goodies towards this prize pot please let me know and I’ll add it to the list and give a huge shout out. 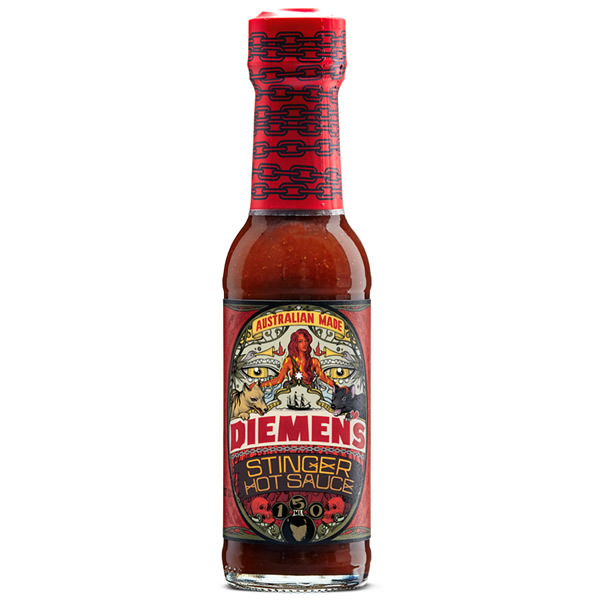 At the time of publishing the highest bid has already reached £75 – It would be great to get to at least 3 figures – to make things more interesting, if we get to £150 then I’ll eat 3 Carolina Reapers live on Facebook or YouTube. And I’ll eat an additional Reaper for every increment of £50. So if we get up to £500 say, I’ll eat 10 Carolina Reaper Peppers!!! So please pool your resources and get your work colleagues & friends involved too! If you’d like to place a bid please quote the amount in the comments section of the Facebook video – I’ll be keeping this auction going until Sunday 7th October. Once the highest bidder has made their donation I’ll send them everything the following day. Thanks for reading this far, please, please, please share this with as many of your chums as possible. 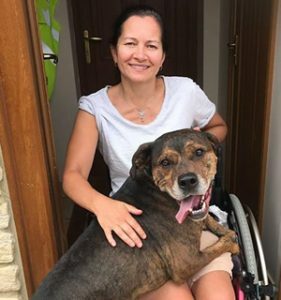 Kathryn is one of the most wonderful people on the planet and this treatment will make such a difference. Don't want to bid but still want to help? 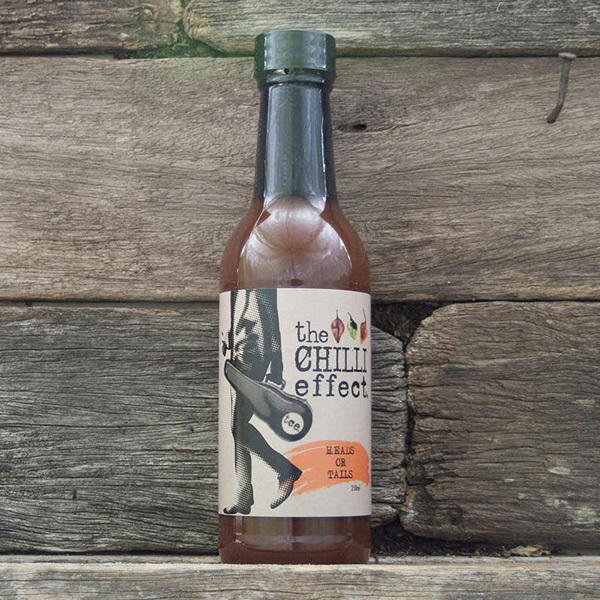 Heavenly Habanero Sauce – Byron Bay Chilli Co.